Ask yourself if what you are doing today is getting you closer to where you want to be tomorrow! It’s up to you to take control and shape today, tomorrow, your future. Make each day a fresh start, live well, eat well. It’s never to late to start and begin a new journey to seize every opportunity! The power of this choice is within you and today, choose your happiness! With the holiday weekend around the corner, Fusion Jerky wants everyone to stay warm and eat healthy! Eating and over-eating is the biggest trend of all holiday weekends with family and friends. We want to help you build a menu full of healthy options and alternatives so you don’t feel guilty on binge eating. 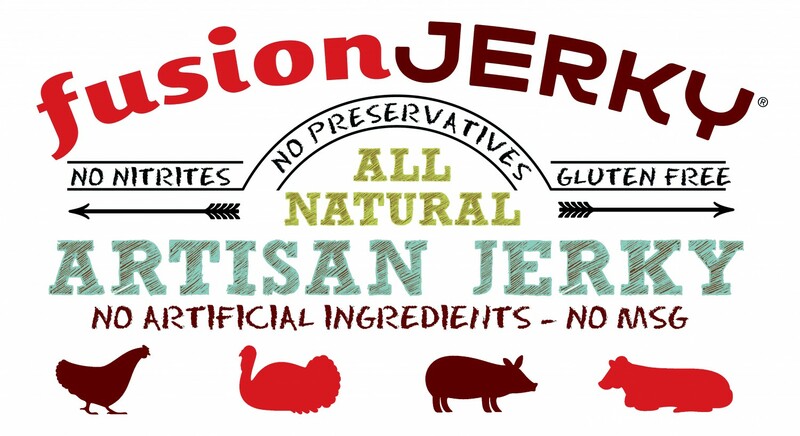 Don’t miss out on your chance to buy our delicious jerky at a discounted price now only for the month of December! 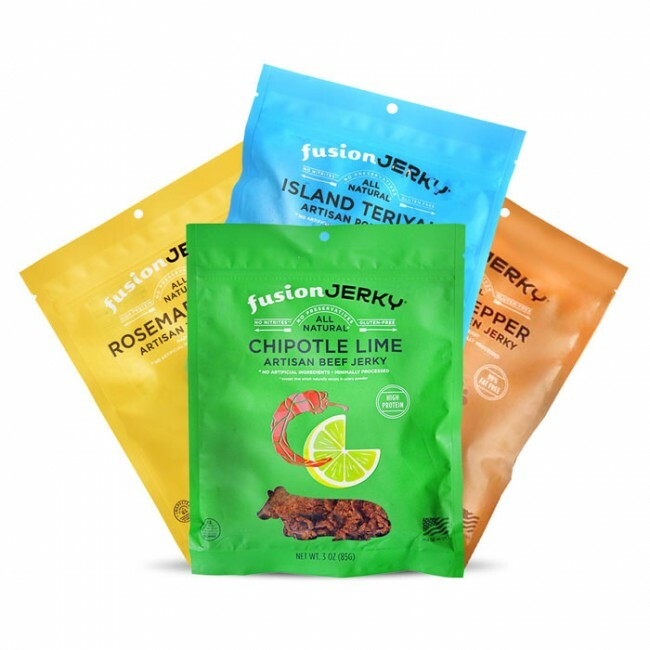 Follow Fusion Jerky on social media to find out about contests and other special giveaways!